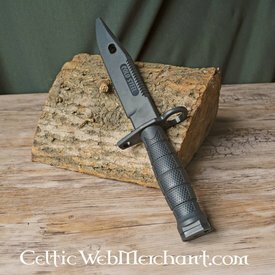 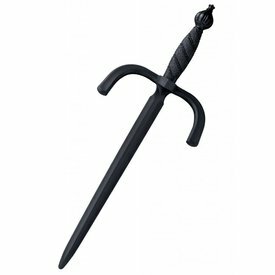 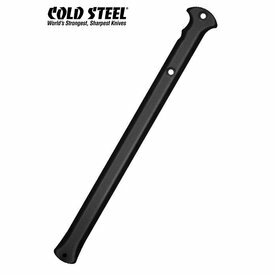 Cold Steel Rubber Training Military Classic, special offer! Cold Steel is a Ventura, California-based maker of knives, swords and other edged weapons and tools. Cold Steel was founded in 1980 by company president, Lynn C. Thompson. 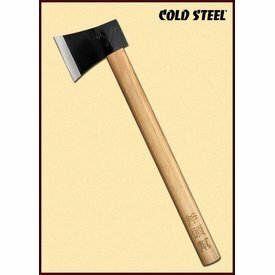 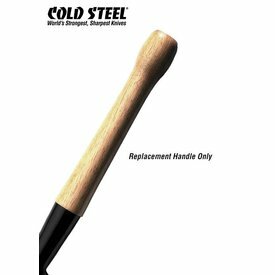 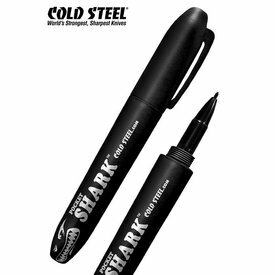 Cold Steel's products are manufactured in various countries including the United States, Japan, People's Republic of China (PRC), Republic of China (Taiwan), India, and South Africa. 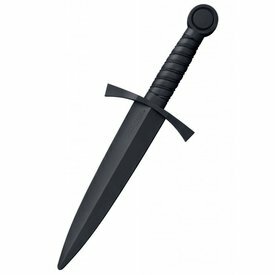 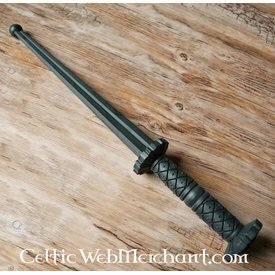 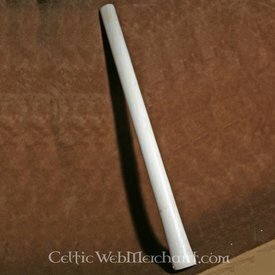 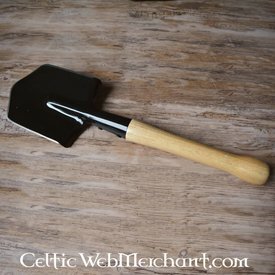 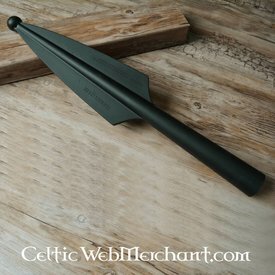 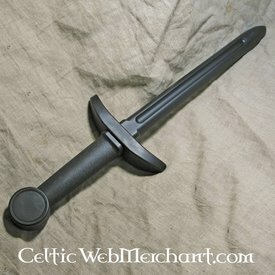 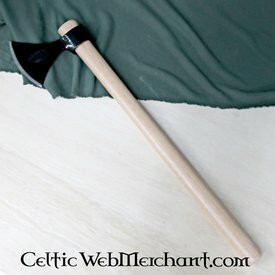 The company's products include fixed blade knives, folding knives, swords, machetes, tomahawks, kukris, blowguns, walking sticks, and other martial arts–related items. 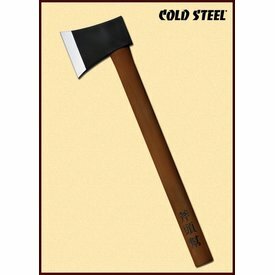 Cold Steel is credited with popularizing the American tantō in 1980. 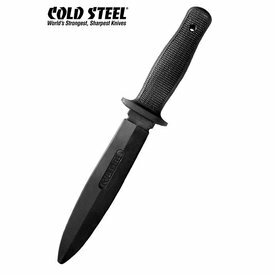 Cold Steel has partnered with custom knife makers and other collaborators such as Andrew Demko, Phil Boguszewski, Zach Whitson, Steven Likarich, Keith Dehart, Rich McDonald, Bob Koga,Fred Perrin and Lloyd Pendleton on certain designs.